Today I’m back with another back to school Tip and Freebie. This tip and form will save you time and if you don’t already do this, you’ll wonder why didn’t I think of this- just saying… I’ve been doing this for a few years now and it comes in handy unfortunately and it saves so much time. This unfortunately always happens in my room because we don’t have a bathroom in the classroom. You know what I’m talking about. The potty accident. So, rather than sending kids to the office and having them call home and wait for a change of clothes, we have them keep a spare pair at school. They are kept in a Ziploc bag in a laundry basket in my hallway, clearly labeled. So when the accident happens, I call the office to let them know I’m sending the child up to change, and I’ll need a custodial clean up. 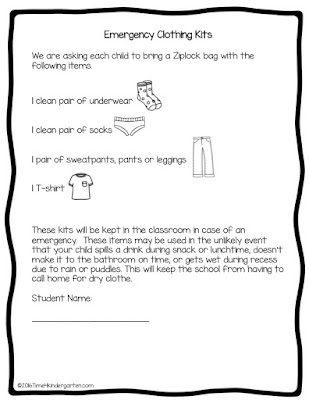 The Ziploc bag with the wet clothes is then placed in the child’s backpack and parents know to return another clean change of clothes. Here is your Freebie for the day. Just click the photo to Download it from mu Teachers Pay Teachers Store. Make sure while you are there that you follow my store to be notified when I release new freebies and products. If you don’t already receive my newsletter, you can also sign up for that too, at the top right side of my page. 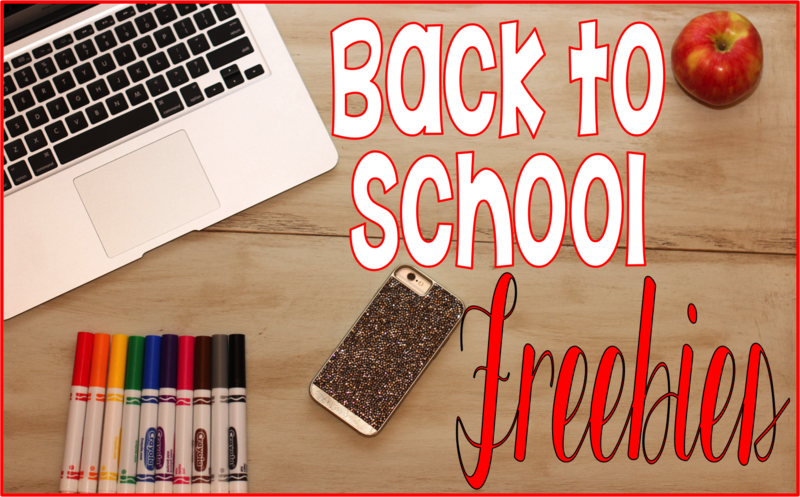 I promise I don’t send out newsletters very often, but when I do I almost always include something free. Be sure to check back tomorrow for Freebie Number 4.